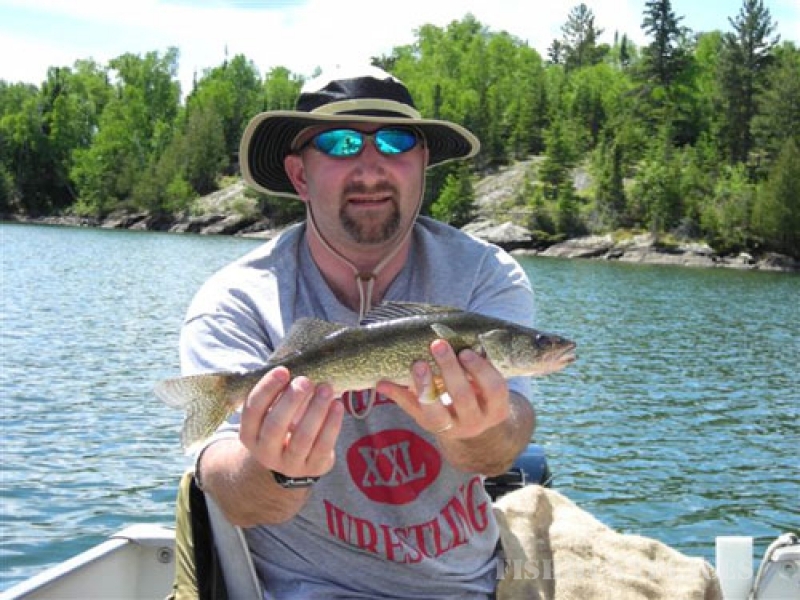 Fishing on Eagle Lake, Ontario is what a Canadian fishing trip should be all about. It is truly rare to find all five major species on the same lake ... Eagle Lake has them all! 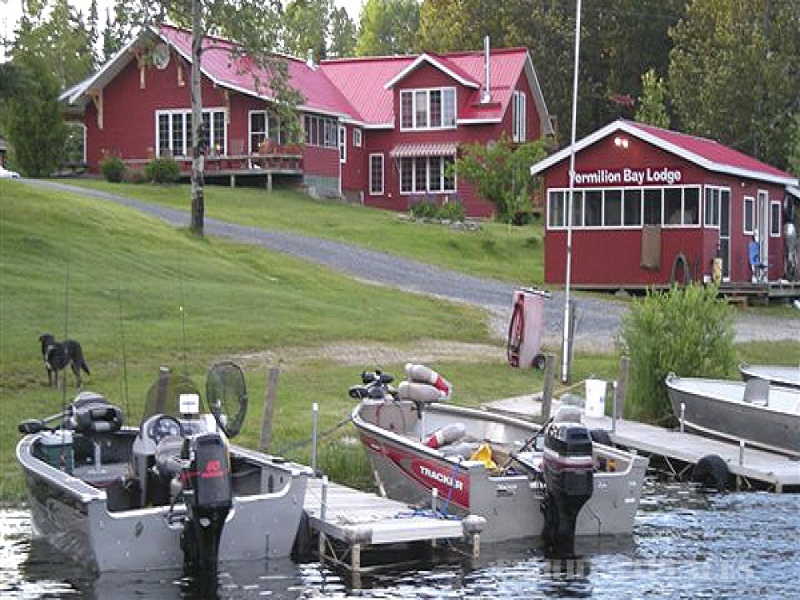 Walleye, northern, musky, smallmouth bass, and lake trout are all within easy reach from the lodge. Walleye fishing on a Canadian lake is what memories are made of. 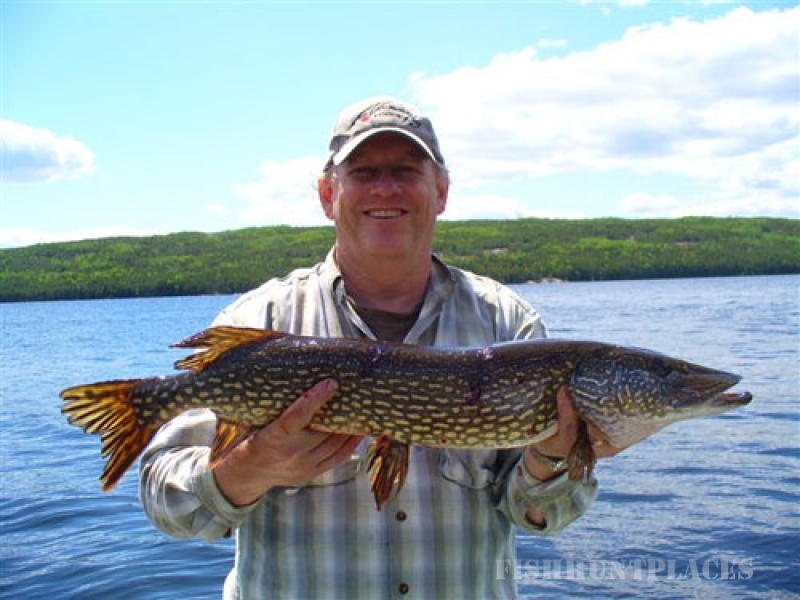 Eagle Lake offers both numbers of fish as well as the chance for that once in a lifetime trophy. Shore-lunch anyone? 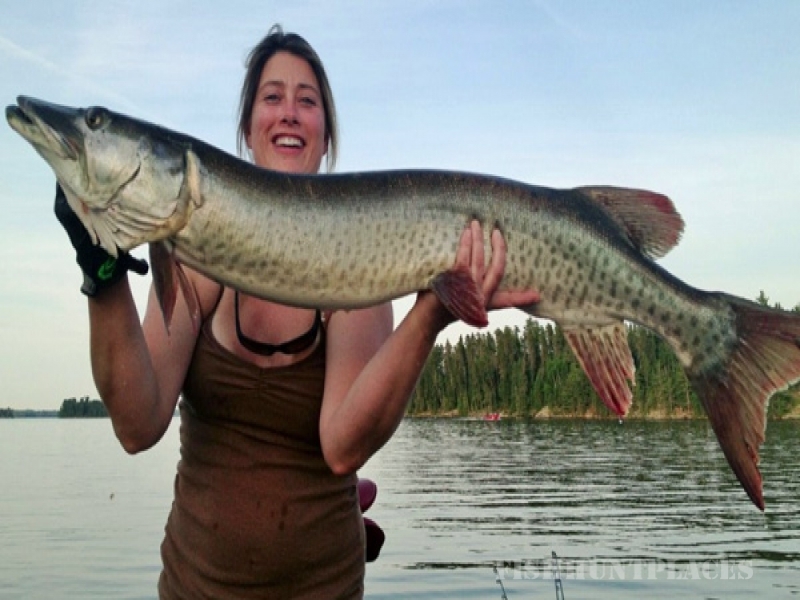 Musky is the king of freshwater fish and are a fun challenge for both novice and pro alike. Eagle Lake is the only lake in N. W. Ontario to have two recorded musky over 60 pounds, one being caught right here in Vermilion Bay! A trophy hunter’s paradise! Smallmouth Bass are the ultimate scrappers on light tackle or fly rod. Try it once and you’ll understand why! 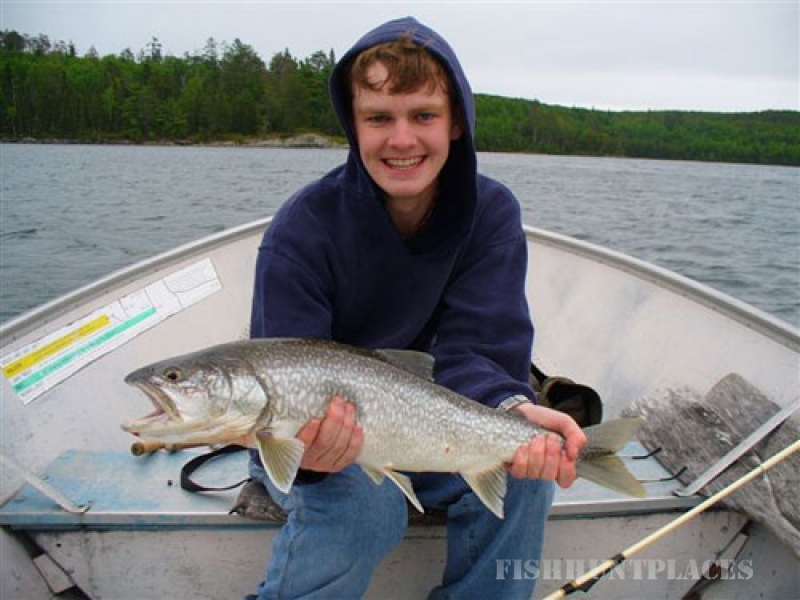 Lake Trout on Eagle Lake offers the chance for a real trophy. 20 pound fish are not unheard of. Let us show you how!